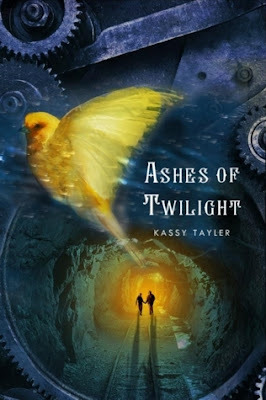 Please welcome Kassy Taylor to the blog today as she introduces us to her November 13, 2012 release from St Martins Press ASHES OF TWILIGHT. The start of a steampunk/dystopian series in which a girl works as a coal miner to support a domed city and how she unwittingly becomes the catalyst in a rebellion that ends the dome and the levels of hierarchy within her society. The Bible teaches us that the heavens and earth were made by the one true God. I have heard these things all of my life but I dare not ask the questions that the lessons have created in my mind. I am certain I know quite a bit about the earth, as I spend most of my waking moments within its clanking iron bowels. The heavens, however, are a mystery to me as my world is hollow and my sky is made of glass. As I lie on my back and stare up at the thick dome that covers my world I still cannot help but wonder why? Our history is taught in two stages. There is the before time, when man lived on the surface and roamed at will. He built great cities and sailed the oceans and conquered kingdoms. Then there is the after time when man created the great glass dome to protect all he knew from the mighty comet that came and burned up the sky. It is the ninety-eighth year since the world became the dome and I spend all of my waking moments trying to find a way to leave it. I think its because we would like to think that if we, ourselves, were put into the same situation that we could rise to the occasion just as the heroes and heroines do in the books we love to read. Most younger readers feel this need to do something great with their lives and during the teen years you feel as if nothing exciting will ever happen. So by putting themselves into these dark stories they can imagine themselves doing great things if and when the time comes around. If ASHES OF TWILIGHT had a theme song, what would it be and why? Save Yourself by Stabbing Westward. I always create a soundtrack for my stories and I can just imagine this one being played if Ashes ever got made into a movie. 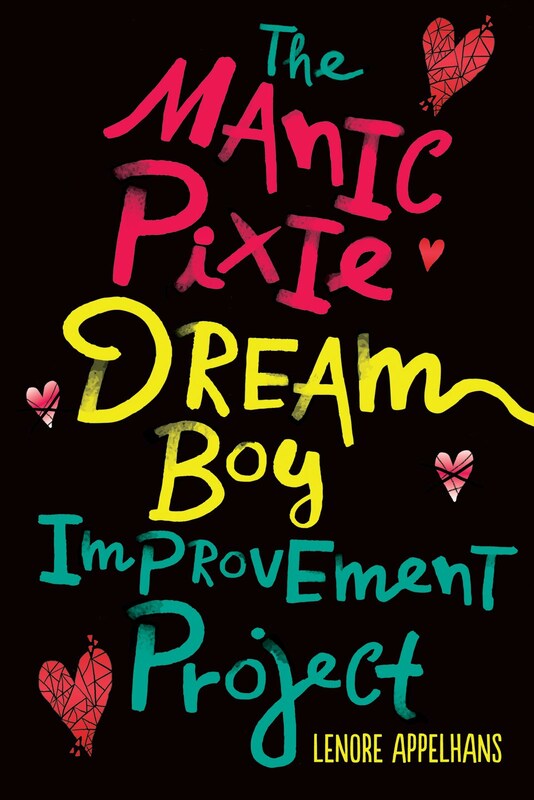 What fictional character from another book would Wren chose as her best friend and why? Katniss Everdeen - because they are both outsiders within their small communities. I think Wren would look up to Katniss as someone she would like to be, not realizing that she is a lot like her all along. The three books of the Hunger Games series and the three books of Carrie Ryan's Forest of Hands and Teeth series (that's six) Also looking forward to reading Ann Aguirre's Enclave and Jana Oliver's Demon Trappers Daughter. Get a flame thrower because I'm certain the world will end by Zombie Apocolypse and that way I can fight them off. And make sure my family and friends know how much I love them. I'd love to go to Ireland because that's where my ancestors come from. But if the end of the world is coming, I'd rather be home with my family when it comes. How does your novel stand out from other genre offerings? In Ashes, the world is really not that depressing. It functions rather well except that there is no chance for anyone to better their station. I think the thing that will make Ashes stand out from all the rest, besides the voice, is the characters. The theme of the story is being responsible for your own actions and not blaming someone else when things don't go your way. The story is about Wren's journey from bemoaning her state to actually acting on the things that happen to her and around her and choosing action to make her world a better place. Of course it might be a case of out of the frying pan and into the fire with the next book. But that remains to be seen. Very cool! Looking forward to this one as well! My husband and I had lunch together yesterday, and I was telling him about your dystopian month and the interviews. We got into a whole discussion on why dark books were so popular, and his answers surprised me a little bit. It's interesting to see how everyone's opinions on this question differ so dramatically. I also love Stabbing Westward! Great thoughts here today. I'm really curious about Ashes of Twilight. I love the message though. I'm a huge believer in getting what you want by doing things to get it so I can't wait to see how that plays out. Very neat idea to get some of these 2012/2013 authors to give a preview of their books! I like the coal miner twist on the premise of this one, sounds promising. Great pics for dystopian favs! 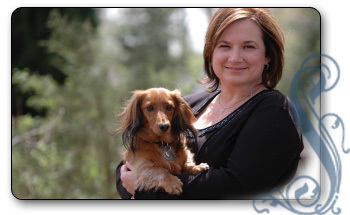 I'm also a fan of Carrie Ryan's books and of course The Hunger Games. Are you going to write a sequal? I hope and pray that you do, because I read your first book< and i loved it! PLEASE WRITE A SEQUAL!! !